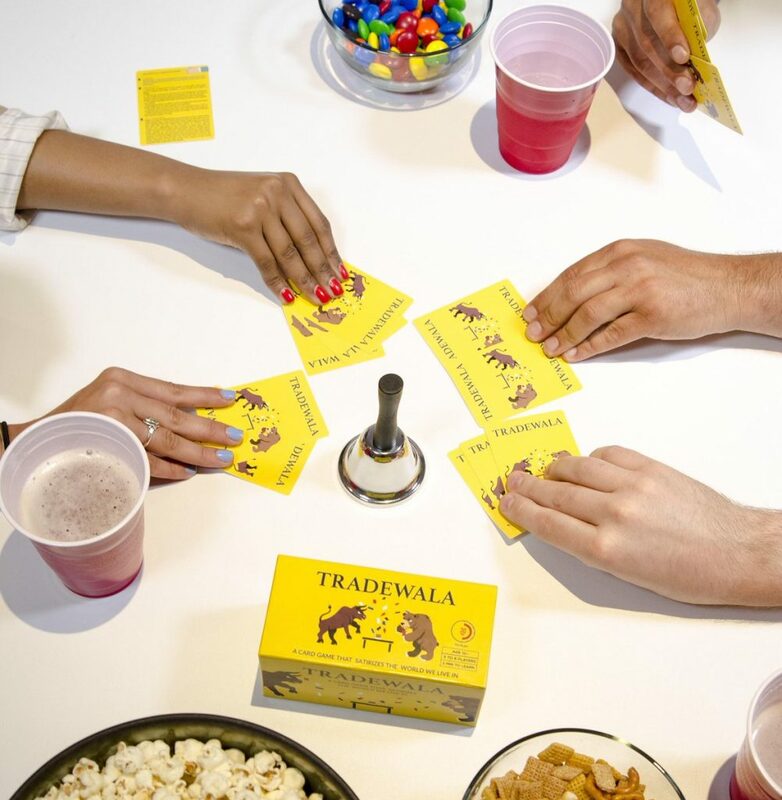 Tradewala (pronounced trade-wala), the frenzied group trading card game that challenges players to make tough choices and balance today’s burning social issues, has been fully funded with Kickstarter. Nearly 100 backers raised $10,000 to bring the game to tables around the world during a 30-day campaign. Instead of trading stocks or commodities, Tradewala challenges players to simultaneously and blindly exchange cards depicting eight social issues – including gender inequality, politics, crime, health and war – until they collect all nine of the issue they wish to own. Stemming from the word “wala,” meaning an expert in their area of skill or trade, the winner of the game is crowned the Tradewala . This modern take on the popular group trading card game concept organically sparks important conversation after rounds of excitement at auction-style speed. For Tradewala founder and first time game designer, Rita Schultz, exposure to these social issues inspired her to use this theme in a game that brings people together. As a first generation Indian American and avid traveler, she has seen the varying degrees of these social issues across the globe. More personally, gender equality is a priority issue for Rita given her experience in male-dominated areas – from her computer engineering degree to being the founder of her own business. Tradewala adds a dollop of satirical humor in the illustrations of social issues on each card to make them more inviting to talk about. Folding that theme into a trading game engages the players quickly and elevates the excitement in any room. The game retails for $24.99 with free U.S. and discounted international shipping. 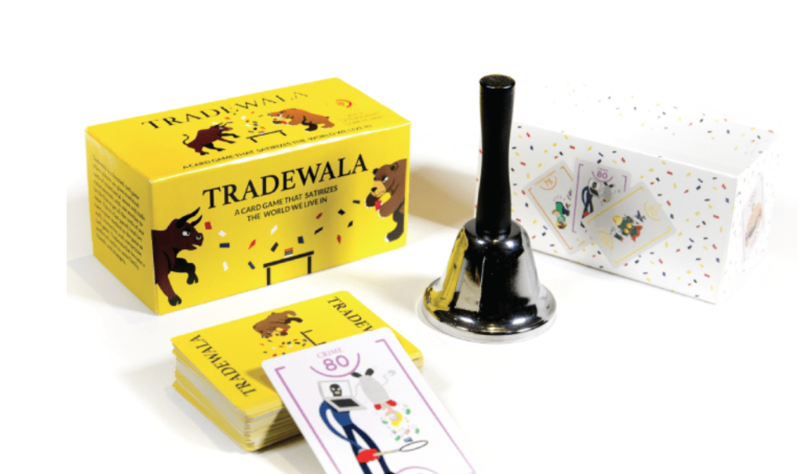 Tradewala plays for approximately 30 minutes and is intended for three-to-eight players ages 12 and up. Follow Tradewala on Facebook, Instagram and Twitter. Join in the conversation about the game using #tradewalagame, purchase and find out more at www.tradewalagame.com.